The early church experienced rapid growth because the Word of God was preached plainly and zealously. 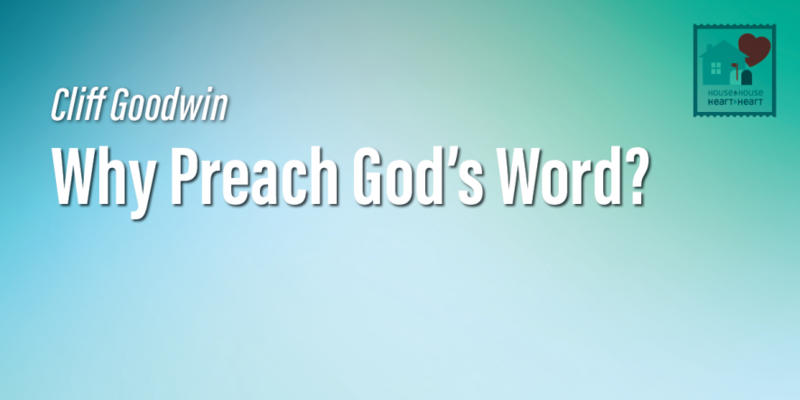 We need to preach God’s Word because it can be understood. We need to preach it because it has the power to save souls. We need to preach it because it is all-sufficient. We need to preach it because we will one day be judged by it. We need to preach it because it is timeless. And we need to preach it because people will listen to something else if we don’t.